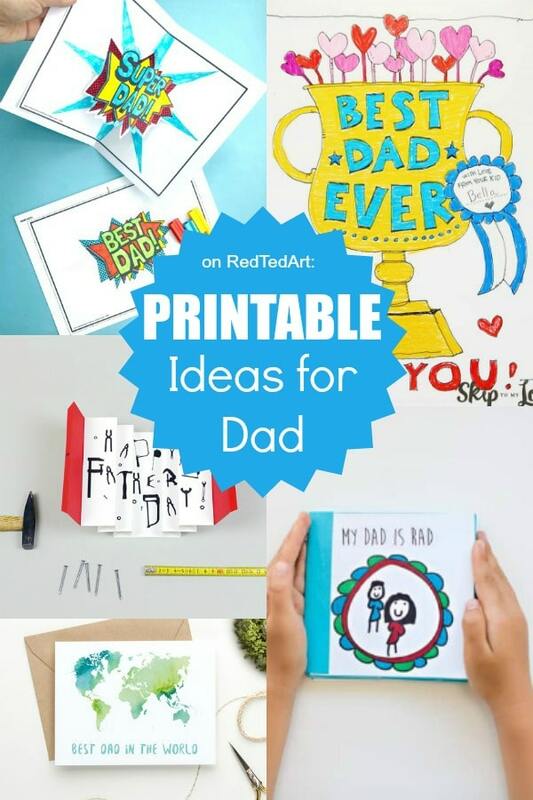 We love Father’s Day.. as you well know.. and have a fantastic collection of easy Father’s Day Cards for you to have a go at… as well as some Father’s Day Gift Inspiration. 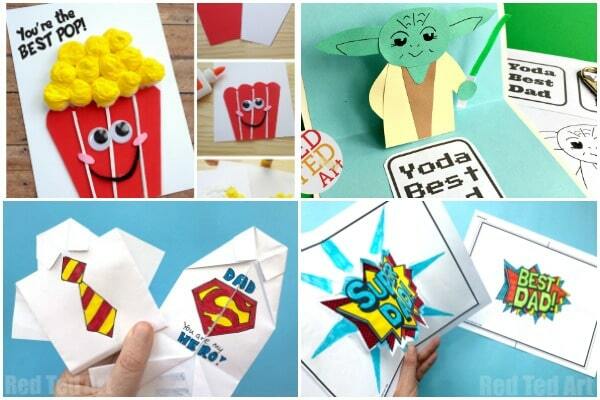 Today we combine our love for paper and Father’s Day, with this set of Printable Father’s Day Cards & Crafts. Some are more template based printables, others are a quick, print, colour and assemble.. and done! Enjoy. 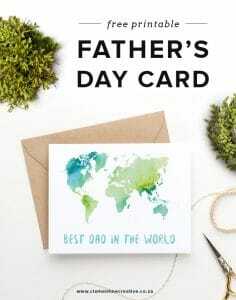 As mentioned, do check out our more extensive list of easy Father’s Day Cards… but if you are after some Best Dad Cards that you can print.. then check out these! 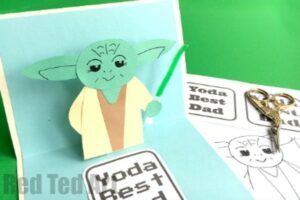 Yoda Best Dad – of course Dad is the Best!!! 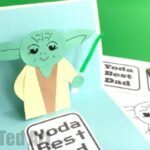 Learn how to make these fun Pop Up Yoda cards from Scratch (no printables needed) OR make use of our Yoda Printable and printable Star Wars puns – suitable for more than just Dad! 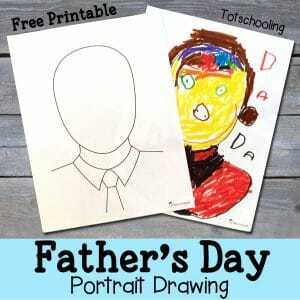 One of our free printables for Father’s Day (with more to come soon!!) 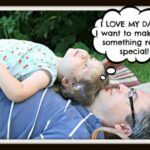 – make your own “Pop Up” Super Dad Card or Pop Up Best Dad Card. 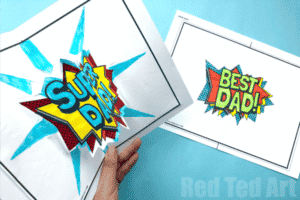 Both printables are great Dad Card idea to make for Father’s Day or Dad’s Birthday! 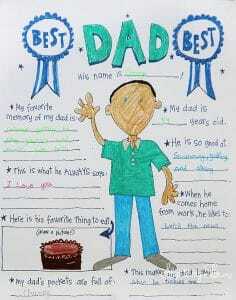 Or how about this gorgeous Best Dad in the World by Celementine Creative? 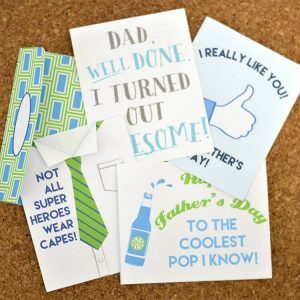 And some more printable Father’s Day designs from The Dating Divas. 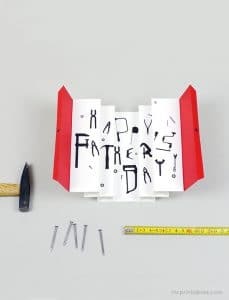 Or finally.. how cool is this printable Father’s Day Tool Box? Love it? More info over on Mr Printables! 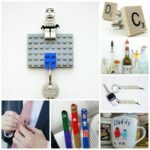 Similarly, we have some wonderful Handmade Father’s Day Gift Ideas to inspire you. 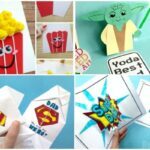 But if are short on time or need a little extra help, give these Printable Father’s Day Gifts a go! 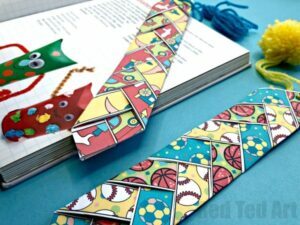 We love handmade bookmarks – they are always fun to give and make a great little gift. 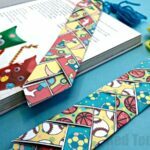 Have a go at Paper Weaving and these differently themed woven bookmarks for Dad – from sporty to handy, you choose! 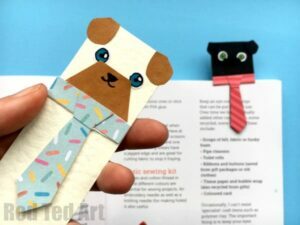 Though we made this “Hug a Pug” bookmark “by hand”.. giving you detail instructions how to cut your own shapes too.. you can also take advantage of the Hug a Pug Bookmark Printable! 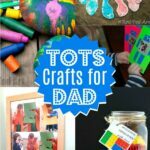 A quick and easy, FUN Bookmark Craft for dad. 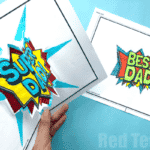 Free Father’s Day Printable from Skip to My Lou – make this personalised Father’s Day Picture! 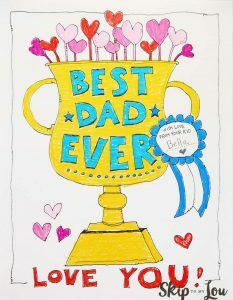 Skip to My Lou also has an amazing Best Dad Ever coloring page that you will love! 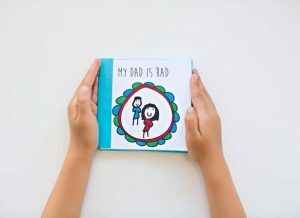 Adore this Printable Father’s Day Book from HelloWonderful.